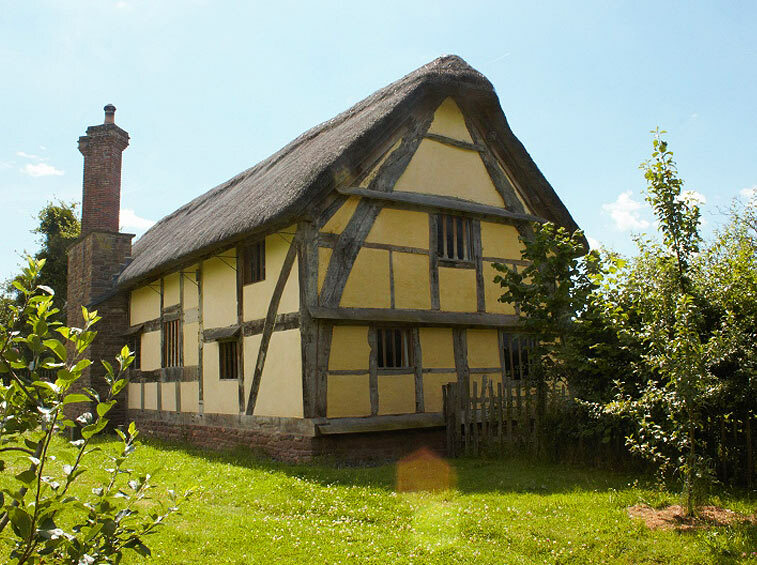 Hacton Cruck is a destination in its own right, but of course there are plenty of activities and places to explore nearby. "A fantastic sense of history. 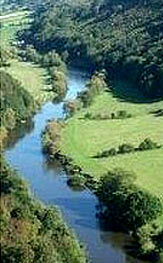 . . Have had a great week exploring the area"
The busy county town of Hereford is 25 minutes drive to the East. Hay-on-Wye, of book-town and festival fame, about the same to the West. 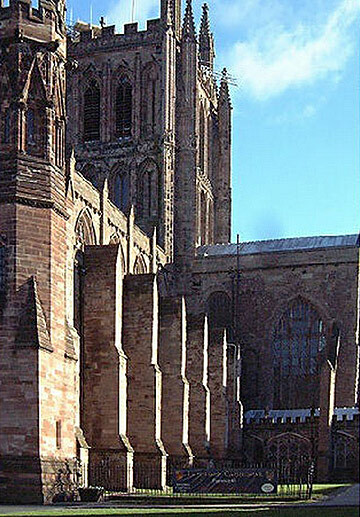 To the North are Herefordshire's picturesque black and white villages, with Leominster and Ludlow beyond, while Ross-on-Wye and the nearby attractions of Symonds Yat, Goodrich and Tintern are to the South. If you're looking for the open spaces, tranquility, seclusion then head for the Black Mountains or Brecon Beacons. For a walk in the woods, besides straight from the door, try the Forest of Dean or Queenswood arboretum. If gardens are your thing The Weir is worth a visit; if the kids are with you, don't miss Hampton Court Gardens and the botanists amongst you will find Banks' Hergest Croft of interest. Castles; well there's Goodrich, Eastnor, Ludlow; "The Three Castles" of Grosmont, Skenfrith and White, the fortified manor of Stokesay. Abbeys; Tintern already mentioned, Dore Abbey and Llanthony Priory. Churches, Kilpeck is certainly special. Stately homes, National Trust properties,there's something for everyone. Picturesque pubs and places to eat. If you've read this far I'm sure you're up to doing a bit of research yourself, clicking on the links below would be a good start otherwise there's plenty of information at the house or in Dilys the housekeeper's head. "Really, very special, in a lovely location"